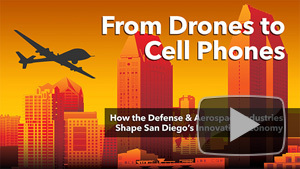 Osher Lifelong Learning Institute and UC San Diego team up once again to host a special conversation about the social, political, and economic future of San Diego. 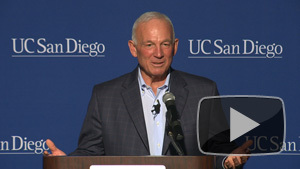 A recent episode of the Osher UCSD Distinguished Lecture Series follows Jerry Sanders through a much needed discussion on the health and welfare of San Diego. 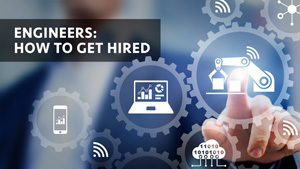 Now serving as CEO of the San Diego Regional Chamber of Commerce, Sanders possesses a background of distinguished positions, such as the former San Diego Mayor ’05-’12 and Chief of Police ’93-’99. His culmination of knowledge and experience make him abundantly qualified to examine and advise on the growth of America’s finest city. He even has the audience roaring with humorous tales from his long career along the way. 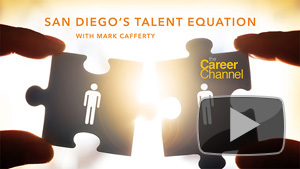 Watch A Conversation with Jerry Sanders for his insight on the strengths and weaknesses of San Diego in its mission to maintain the San Diego quality of life. 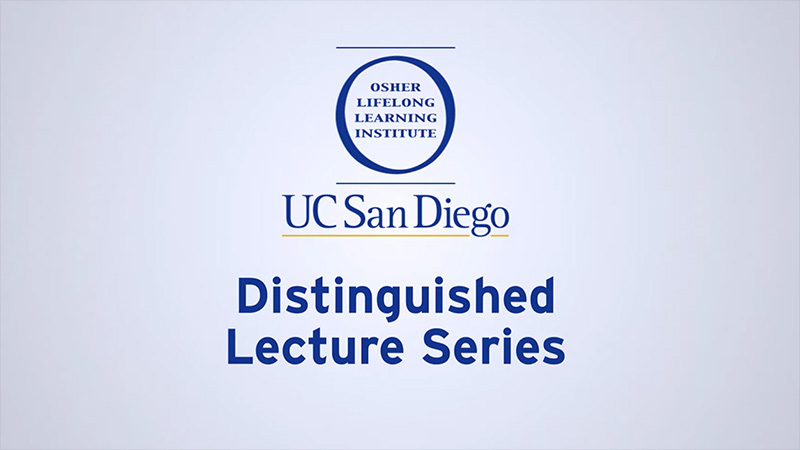 Be sure to visit Osher UCSD Distinguished Lecture Series for a variety of engaging speakers exploring noteworthy issues.